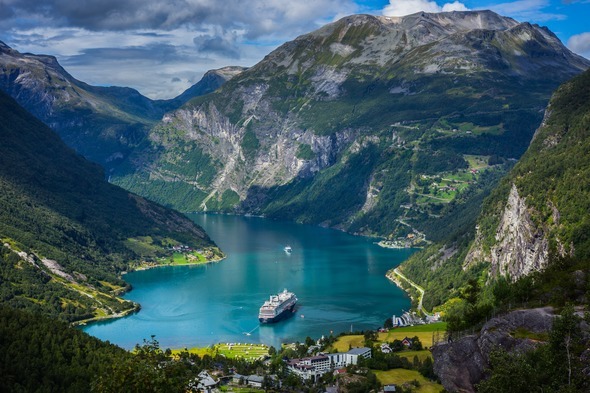 You might think that if you've seen one, you've seen them all, but I can assure you that each Norwegian fjord is different in its own little way. Whilst there you can indulge your active side with hiking, cycling, kayaking or an exhilarating RIB ride. Alternatively, take an excursion or wander ashore at your own leisure. 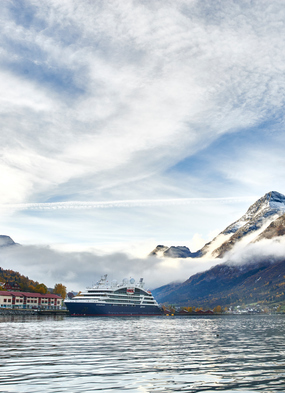 We woke at the start of our Norwegian Fjords cruise amid dewy clouds with an eerie, yet rather magical haze that sat between the mountainside and water's edge. We had arrived in Flam, and a short waddle from the jetty is the iconic Flam Railway. The Flamsbana train stops only once along your ascent, at a thundering waterfall to witness what can only be described as the most bizarre performance you'll ever see. Random women in red dresses suddenly pop up around the falls to perform a mythical (and rather scary) dance - its intention is to seduce all males in sight! Music plays as you try to make sense of these figures in the mist, and then they disappear behind the rocks leaving you truly perplexed as to what you've just watched. Humorous banter takes place back on board as you continue your journey up to Myrdal. 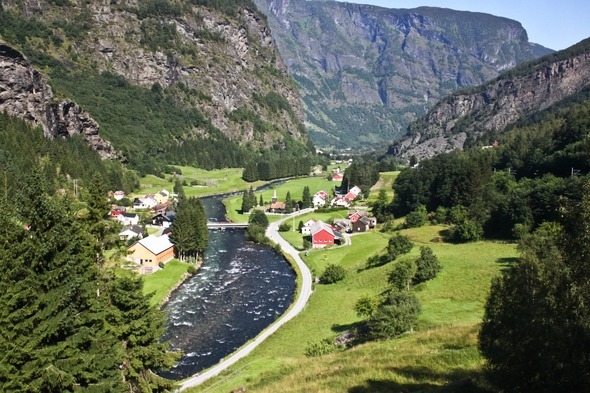 If you have a full day in port, I recommend taking a connecting train from Myrdal to Voss, a route which encompasses dramatic alpine landscapes and beautifully clear blue streams. (Top tip - Sit on the right-hand side of the Flamsbana train as you head up to Myrdal, and sit on the left-hand side of the train from Myrdal to Voss for the best views). 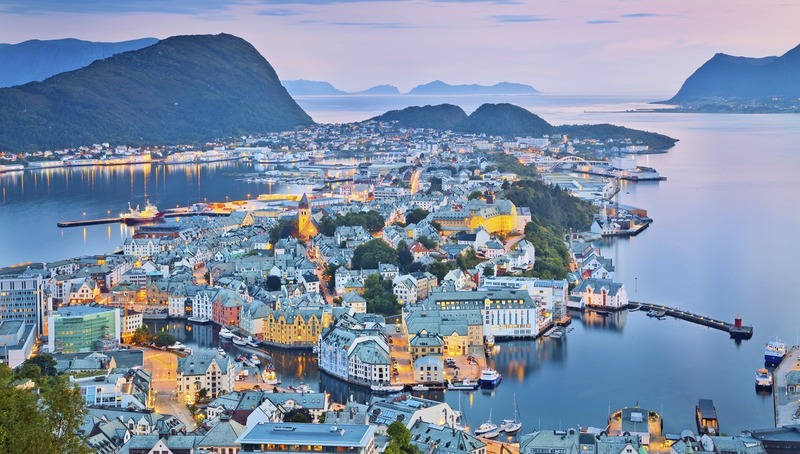 Alesund is a gorgeous port to explore on foot, with colourful houses, immaculate buildings and impressive architecture. 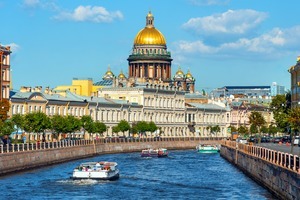 You can mosey around the numerous shops or relax in one of many bars and cafes to soak up the pretty views. This is the best place to learn about the Trolls, so we took a coach along the Trollstigen Mountain Road where you see the Troll Path waterfall and experience 11 hairpin bends, an adrenalin rush for some, a close-your-eyes nightmare for others. 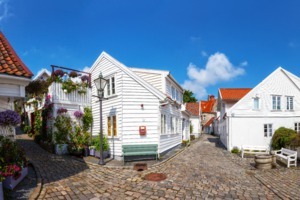 From Molde, we drove along the Atlantic Ocean Road to the historic and impeccably conserved Haholmen village. This snake-like road consists of seven bridges that allow you to follow the islands and experience the peace, tranquillity and beauty of the region. The crystal clear blue waters and red and white fishing huts paint a whole different picture of Viking territory. After all the excursions, we decided to take a day off in Geiranger and do our own thing. 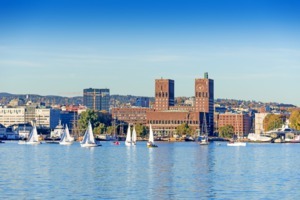 It's a great place to get all your souvenirs; you can take a hop-on hop-off bus up to the main panoramic viewpoints of the fjord and visit a working farm. We highly recommend a visit to the chocolate shop for some delicious and unusual treats in warm, cosy and quirky surroundings. Our last fjord was Loen, near Olden. There's only one thing to do here and that's to take a ride up the highest cable car in Europe. Your 5-minute hair-raising journey up to 3,300ft on the Loen Skylift brings you to one of the best views you'll ever see, anywhere - snow-capped mountains, turquoise glaciers frozen between sheer creeks, then lowering your eyes through mystical clouds to dark green mountain sides and settling on mirror-finish sapphire waters below. 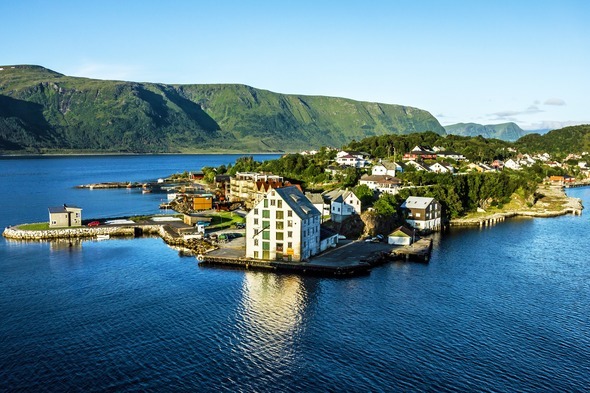 If you love the highlands of Scotland, the snowy mountains of Austria and the serene beauty of Switzerland, then you've got to visit the Norwegian Fjords.